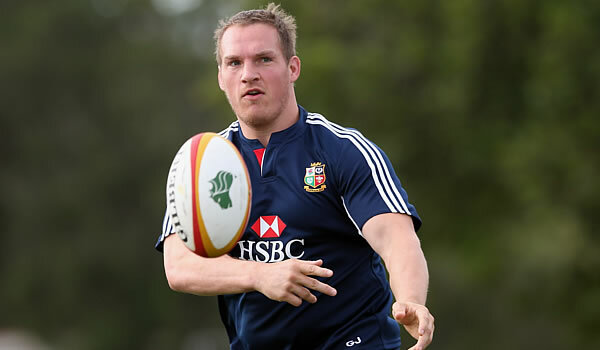 The British and Irish Lions have revealed that Gethin Jenkins’ tour with the Lions is over due to a calf strain. 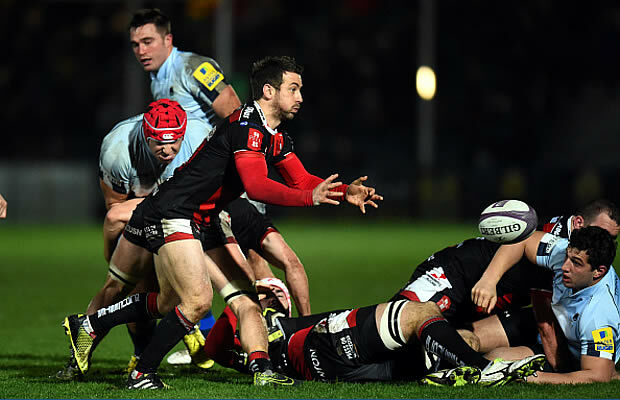 Jenkins will join Cian Healy flying home on Sunday after scans showed the Welsh prop’s calf strain has not fully healed. In the meantime England prop Alex Corbisiero has joined the Lions squad after a five-flight two-day trip and declared he’d “do it again” tomorrow so he could join the British & Irish Lions.